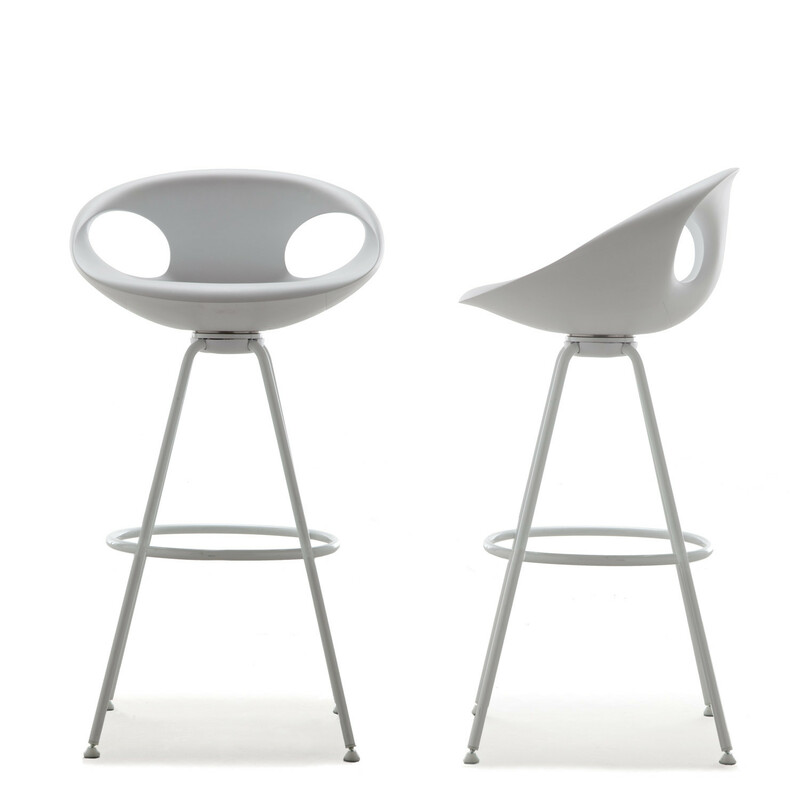 The Up-Chair Stool, designed by Martin Ballendat for Tonon, keeps the same main design of the Interior Innovation Awarded (2012) Up Chair. 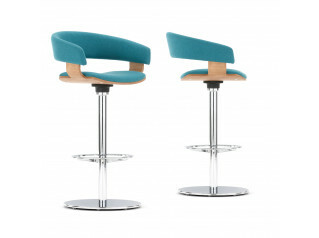 Up Bar Stool features a stable and supportive sitting due to its seat shell made of Freedom Advanced, an integral solid coloured-foam; meaning comfort as well as lightness. 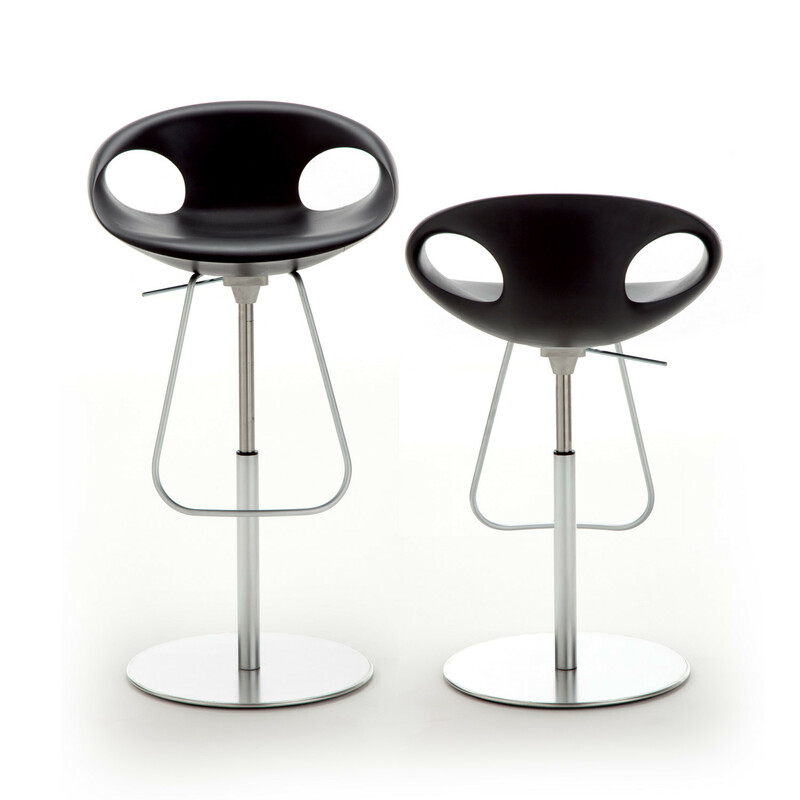 The Up Bar Stool is available in two different bases, steel legs in polished chrome or in mat chrome finish or with a light central column in mat chrome steel, adjustable with a 360o swivel mechanism. 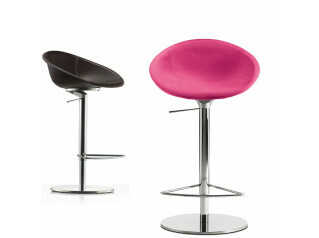 The Up Stool is a good seating solution for the breakout area within a contemporary office environment. You are requesting a price for the "Up-Chair Bar Stool"
To create a new project and add "Up-Chair Bar Stool" to it please click the button below. 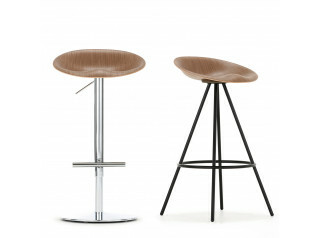 To add "Up-Chair Bar Stool" to an existing project please select below.